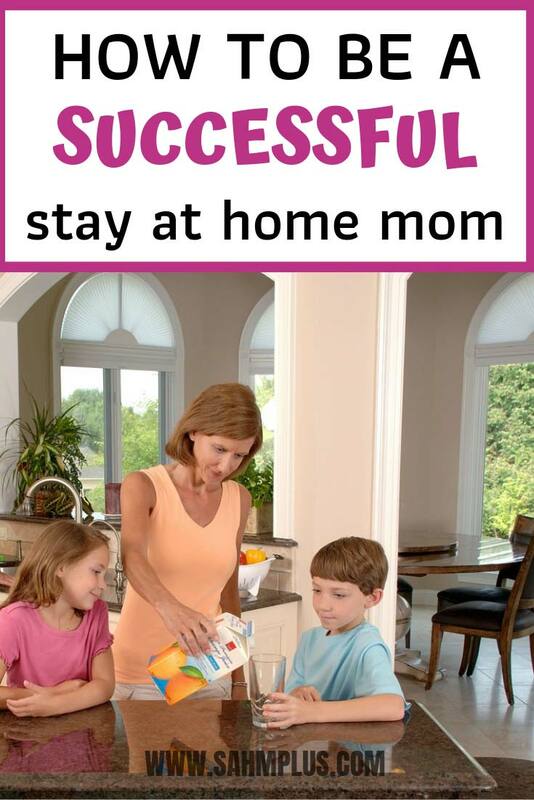 Maybe I can’t tell you exactly how to be a successful stay at home mom. But, I can certainly give you 4 things you must do on your way to your own version of SAHM success. I’m not sure how you define “success” as a stay at home mom. I mean, at one time, I thought being a successful stay at home mom meant I was taking care of the kid, house, and husband and finding time to work some kind of work at home job. That’s partly why I started my stay at home mom blog. Making a little extra income couldn’t hurt right? Well, in the last couple years, I’ve realized the income is no where near as important as my job as a stay at home mom. I was putting a lot of time and effort into finding ways to earn an extra income, and it was unnecessary. But truth be told, it was taking me from my family more and more. I’m not the best housekeeper in the first place, but more work meant less time working around the house. Not to mention, trying to meet deadlines kind of stressed me out when the kids didn’t want to work with me. And, I’m not insinuating that you’re not a successful stay at home mom if you work from home. And maybe you need to earn extra income in order to be at home with your family. It’s just that, for me and my family, the extra income wasn’t a necessity. It just became a huge focal point that made me less successful at things that were more important to my family. If you were given the opportunity to define it, what would your how to be a successful stay at home mom tips be? Regardless of opinions of success, I think there are several things you must do if you want to be successful as a stay at home mom. 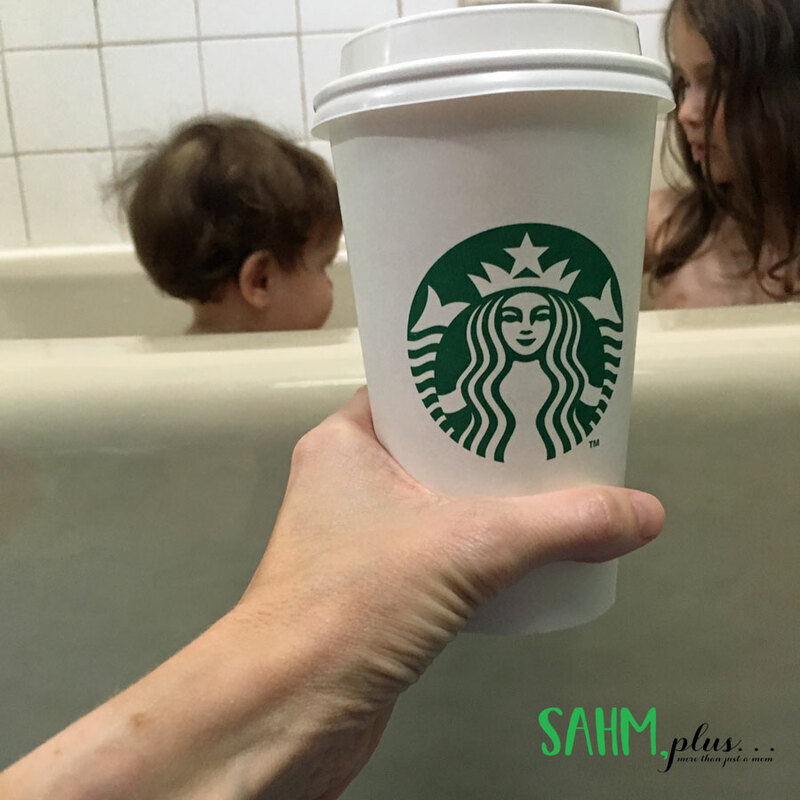 In order to be a successful stay at home mom, you first need to figure our your priorities. But, not just yours! Discuss with your spouse what he believes to be priorities for your family. Have a discussion about what you both envision to be important to benefit the family as a whole. 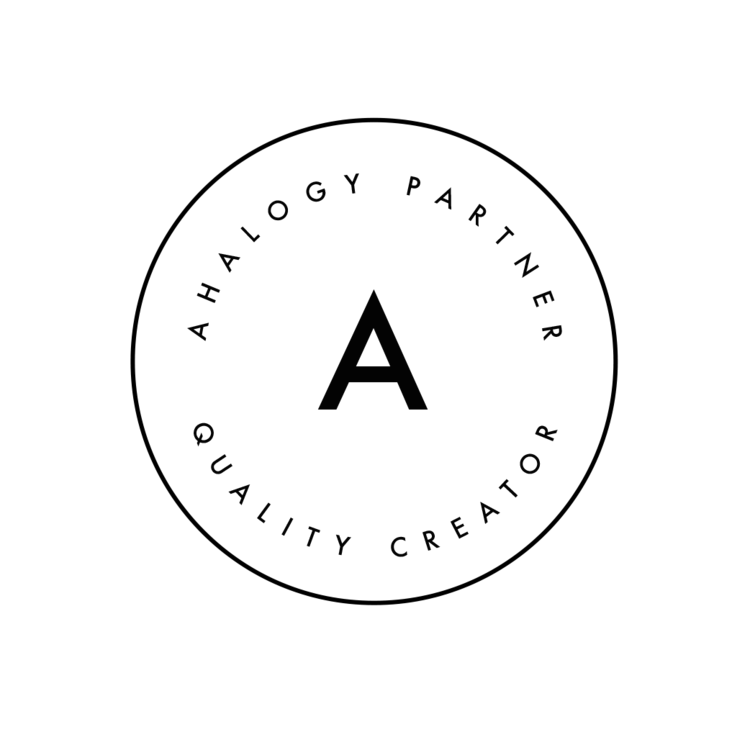 If there are any disagreements, come to compromises. In our case, I thought earning income was a priority, but after some discussion, found out that it was a burden I had put upon myself. My husband simply wanted me to take care of the home and family. He wanted me to raise the kids with the values we both believe in, educate them, and take them out for experiences. If I was able to be a good wife and mother and still find the time and energy to work from home, that would be a bonus, but never was it a priority for him. No matter your work status, staying at home successfully really takes a fairly consistent routine. For starters, children do best on routines. Just one good reason why kids need routine is so they can get on a schedule. This helps them fall asleep better at night. But, knowing what to expect and teach them to look forward to things, just as examples. 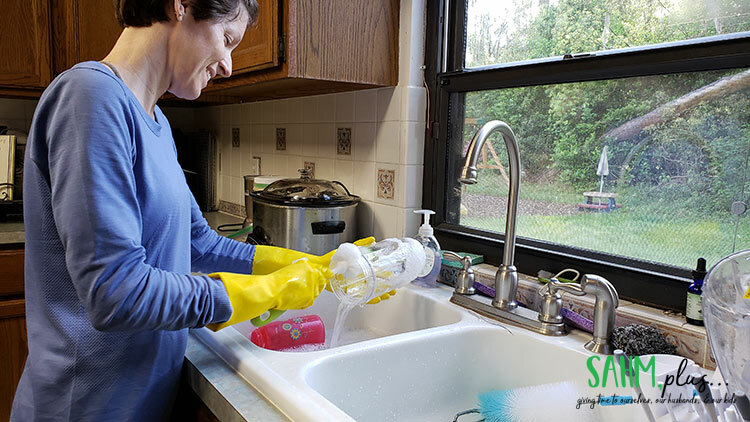 But, kids aren’t the only ones who benefit from routines. 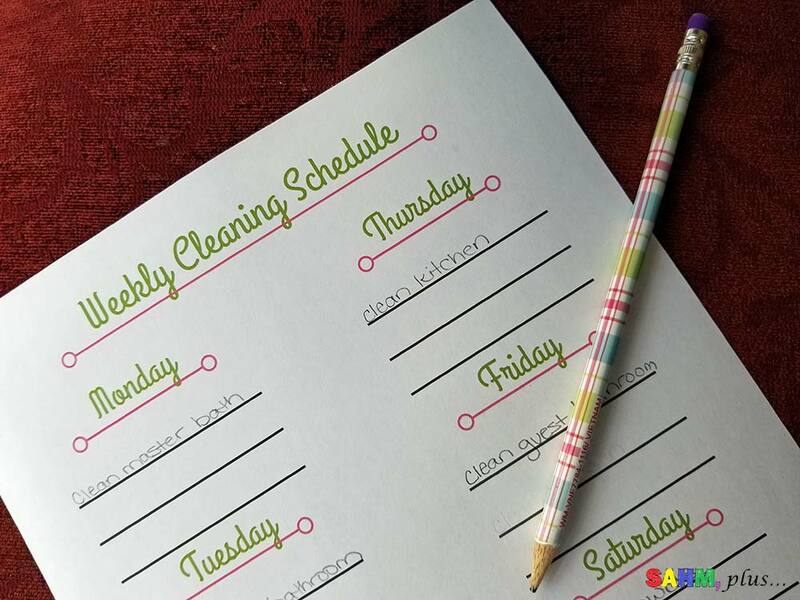 As a stay at home parent, being in a routine helps you stay consistent with cleaning, cooking, and getting the kids to and from school. After factoring in all your daily requirements, you can build in fun with the family, practicing a little self care, and even when you can chill with the hubby. Want to work at home, too? Not going to be easy if you don’t have a relatively consistent schedule mapped out. If there’s one thing I’ve learned over the last 7 years as a stay at home mom, it’s that I have to delegate tasks that others can handle. 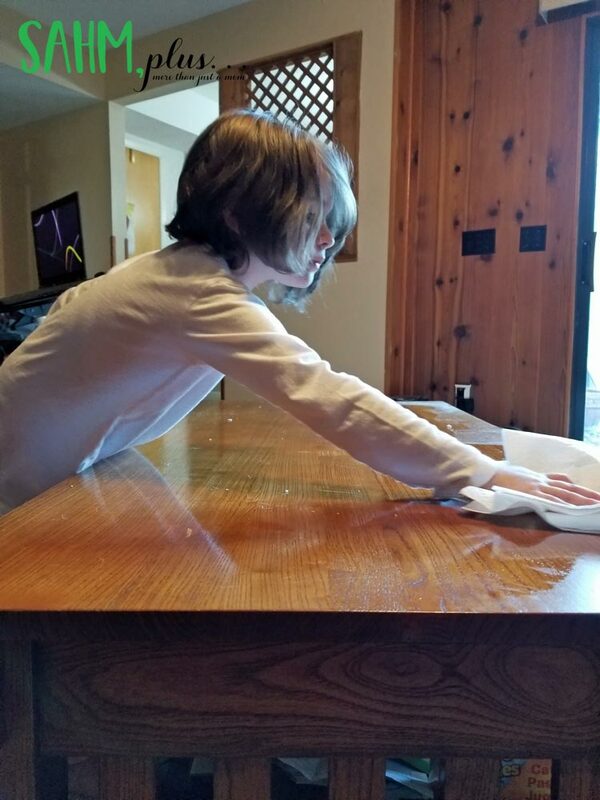 I’m a firm believer in doling out age appropriate chores to my children to teach them they have a responsibility to be productive members of the family. The earlier they learn and build upon skills to become self-sufficient, the better they’ll adjust when it’s time to move out of the house. Just because I’m a stay at home mom, doesn’t mean I’m a full time maid for children who are capable of helping around the house. And, I never want them to get comfortable with me doing everything, because eventually, I want them to move out and not need me. Look, stay at home moms wear a lot of hats, so I wholeheartedly believe in delegating when you have too much on your plate. Everyone who has a job gets some kind of time off, don’t they? A day or two a week is pretty much everyone’s expectation and I know in recent years there’s been a huge shift in those seeking more work-life balance. But, stay at home moms don’t get work life balance, really. Our days start early and can run pretty late. Not to mention, our nights can be interrupted at any time with kids crying in the middle of the night. That’s why it’s extremely important to get your schedule in order and designate some downtime. Pick a hobby and designate time once a day or once a week to give yourself something to look forward to. This is a great time to pick up a new hobby, expand on a current one, or simply visit a salon to get your hair done or have a massage. This year, I’ve made Saturdays my mandatory mom’s day out. I don’t have a specific thing I do every Saturday, so it depends on what I feel like. If I’m due for a hair cut, I’ll do it. If I just want to go out and shop, I will. But, there were plenty of days I’d sit down at a restaurant working on the blog or hiding in corner of the library to work. When it’s all said and done, I can’t tell you how to be a successful stay at home mom 100% guaranteed. Mainly because I don’t know what you consider success. Is your measure of success having more fun with your family or do you need to get more cleaning done? Do you want to strictly be a stay at home mom, or are you actually going to work from home? Or, at least get on track for stay at home mom success. 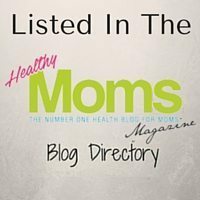 Do you have any other suggestions on how to be a successful stay at home mom? 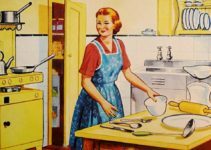 Stay at home mom is a great and difficult job! The results of this job will be seen after some years when your kids will grow up. Healthy, successful kids is a great success of both parents. Have a nice day, Ivy!